Kraków, the capital of Poland between the 11th and the 16th century, is full of great historical and architectural monuments. 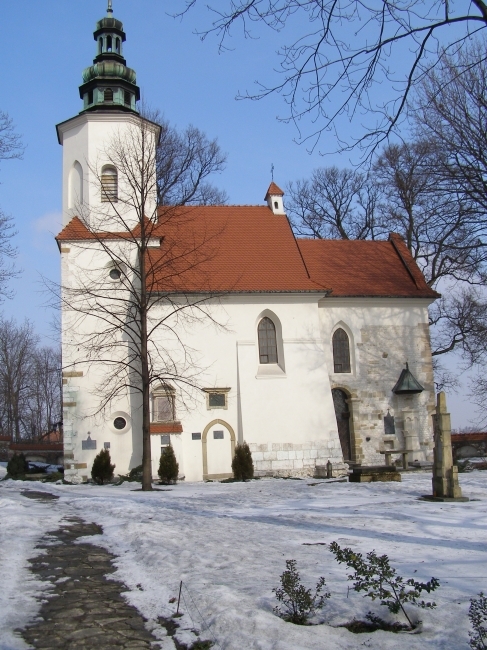 Places of particular importance for the city include: the Wawel Castlel, the St Stanislaus Church at Skałka – the death place of Stanislaus, the Bishop of Kraków and one of Poland’s major patrons, where the Crypt of the Distinguished (including Czesław Miłosz, the Nobel Prize in Literature winner) is also located. You should definitely see the Altarpiece of Veit Stoss located in the St Mary’s Basilica, as well as the famous Pope’s Window from which Pope John Paul II talked to people who would gather in front of the Palace of Bishops. 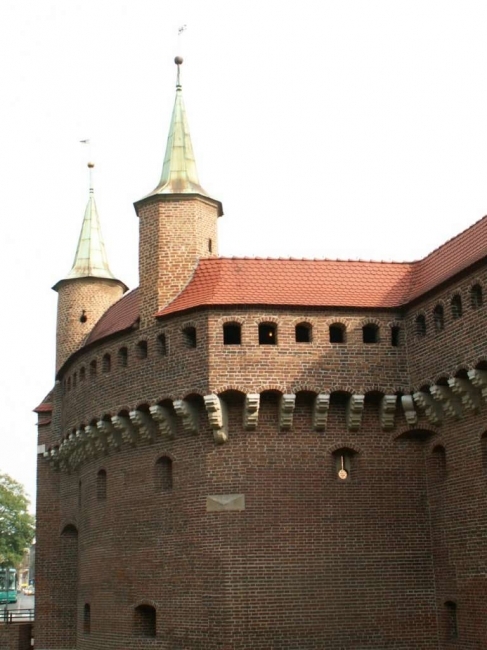 Particularly noteworthy are also the Main Market Square (the largest medieval town square in Europe), the Kościuszko Mound, the Błonia Park, Kazimierz (historical district of Kraków known for being home to a Jewish community), and the city’s historical fortifications. 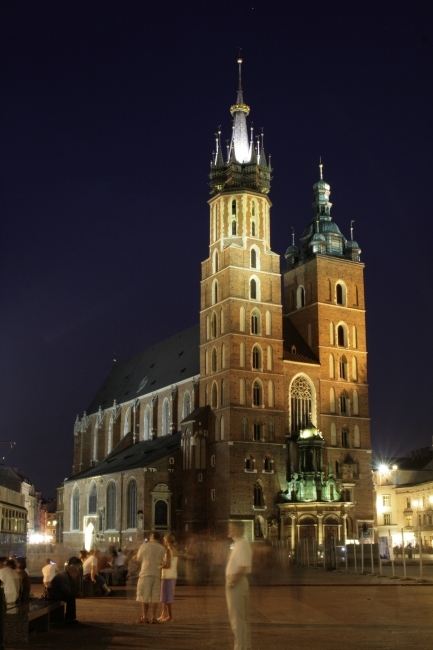 Kraków is also famous for a number of great museums. Particularly worth visiting are the Stanisław Wyspiański Museum in Szołayski House; the newly-opened Basement Museum situated in the Main Market Square, a branch of the Historical Museum of the City of Kraków; the Museum of Urban Engineering in Kraków; and the Oskar Schindler’s Factory which showcases the tragic history of the Jewish nation during the first half of the 20th century. 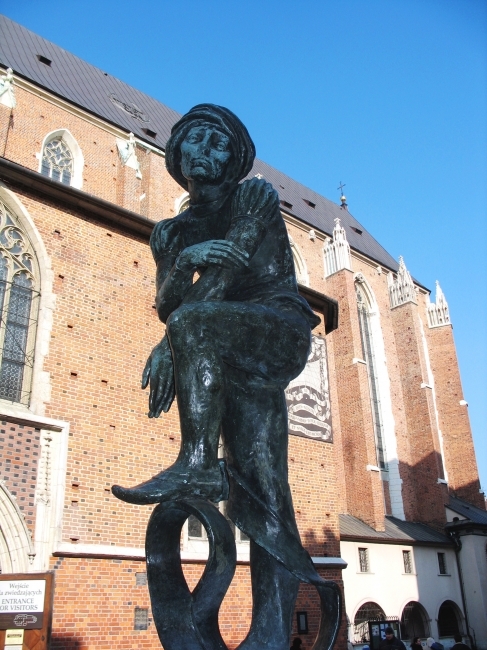 There are numerous interesting legends related to Kraków. If you want to get to know them, you should definitely visit our city. One of the best known of these is the legend of King Sigismund III Vasa who ruled at the turn of the 16th and 17th centuries. The legend has it that the king, a great enthusiast of alchemy, would carry out mysterious experiments at a specially-equipped chamber. Interestingly enough, apart from such history-rooted tales, the inhabitants of Kraków share a number of amusing anecdotes. 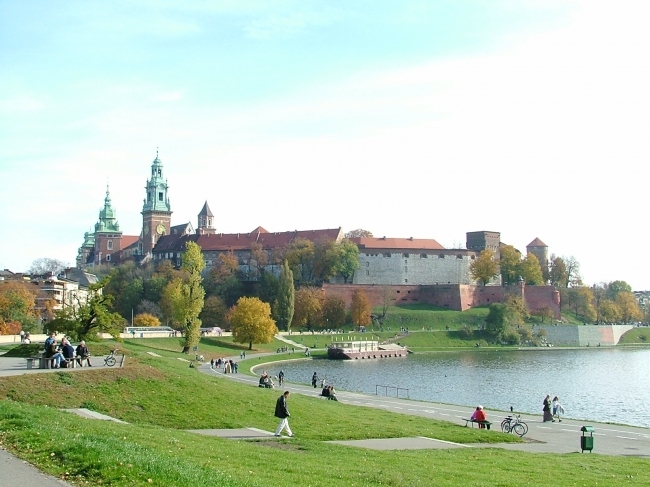 The city’s mathematicians, for instance, believe that one of the major factors that determined Stefan Banach’s future career was certain meeting at Kraków’s Planty (a green belt surrounding the Old Town in place of the former medieval city walls). Actually it happened once that when he was sitting on a bench together with a friend of him, the prominent Kraków’s mathematician Hugo Steinhaus heard their conversation about mathematics. Having got curious, he joined them and this is how Banach’s brilliant academic career began. 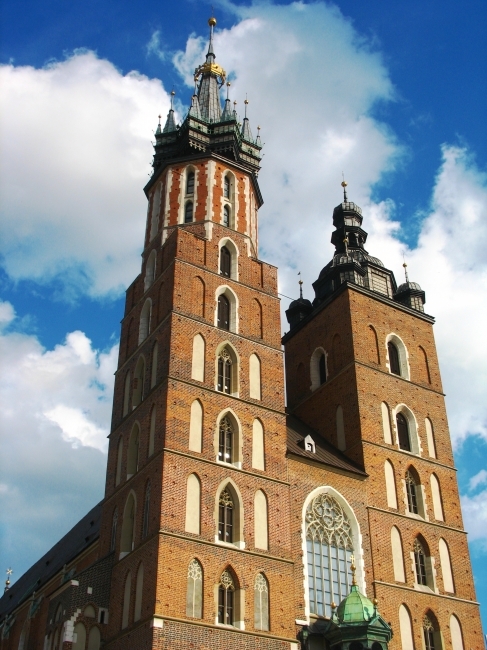 Among others, Kraków is famous for being a student city. As many as around 120,000 young people study here at a number of universities. 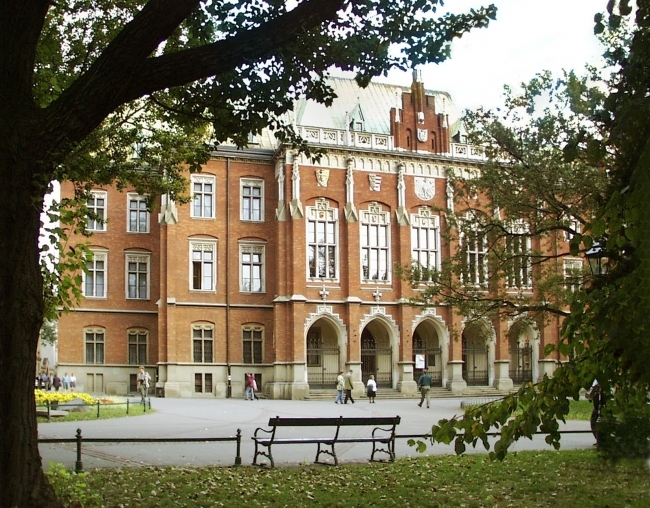 The latter include the Jagiellonian University (for details see other tabs), the Jan Matejko Academy of Fine Arts (the oldest artistic university in Poland), and the country’s leading technical universities – the AGH University of Science and Technology and the Tadeusz Kościuszki University of Technology. 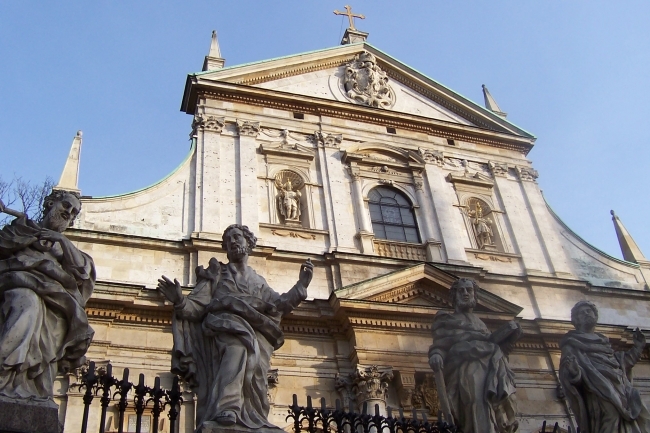 Many also come to Kraków to study at the Pontifical University of John Paul II, the Kraków University of Economics, the Pedagogical University of Kraków, and the Agricultural University of Kraków, among others. 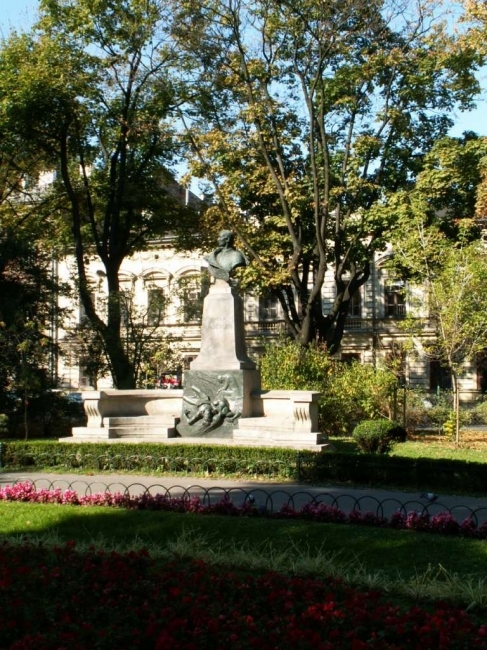 Kraków is also home to the Polish Academy of Art and Sciences, one of Poland’s leading scientific institutions. 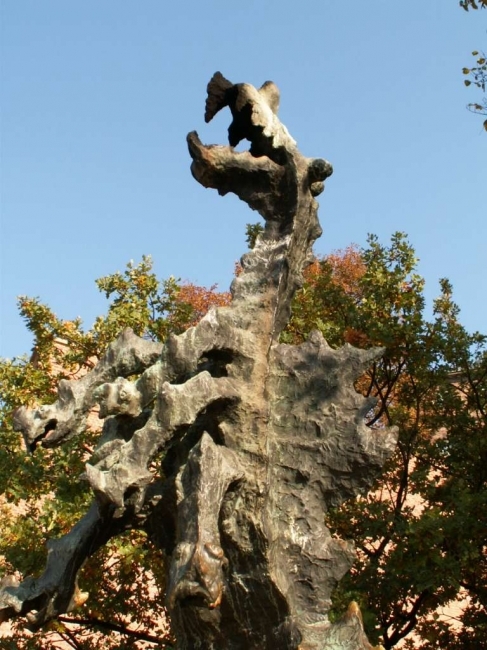 Established in 1919, it functions as an association of distinguished academics from Poland and abroad. The lectures you are to listen to will be held at the beautiful Auditorium Maximum located just a 10 minutes walk from the Main Market Square. Thanks to that, you will have the chance to spend conference breaks and your free time in many exciting ways. 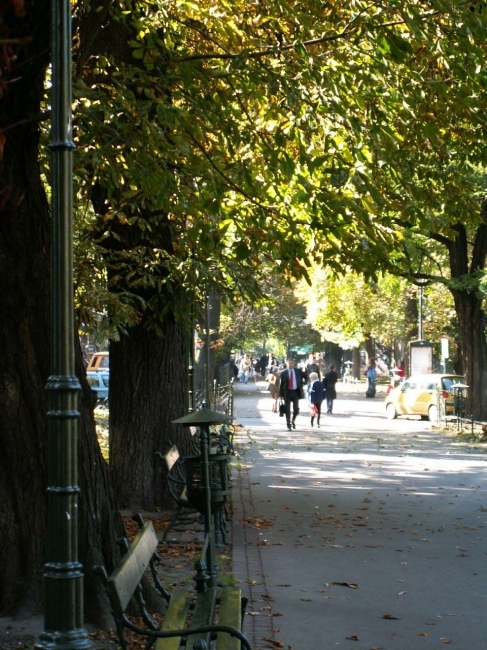 If you feel like going for a walk – choose Planty, the Vistula River banks or one of the city’s parks, such as the Henryk Jordan Park. And if you are looking for entertainment and great food (be it traditional Polish food or major European cuisines), there is a multitude of restaurants, cafés and pubs waiting for you in the city centre. 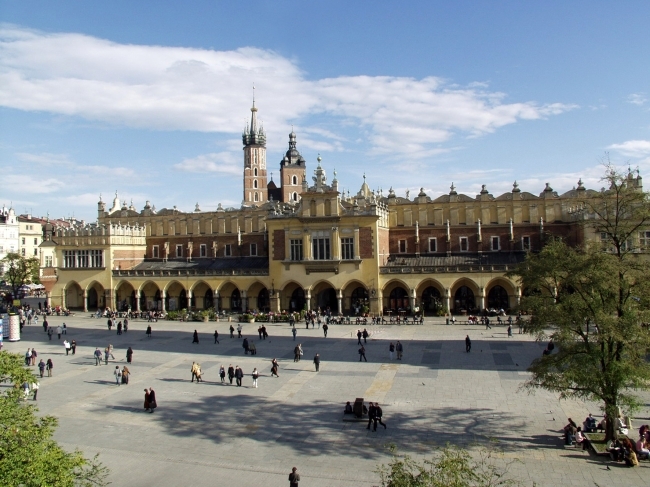 Kraków is the cultural capital of Poland and anybody will find something interesting for themselves here. 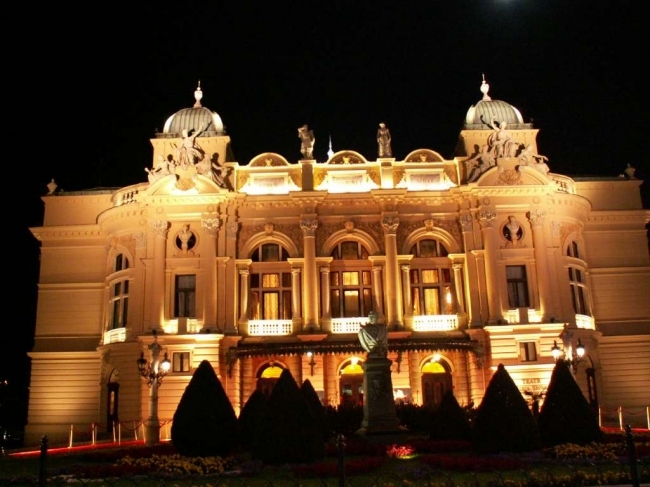 Apart from great concerts organised at the city’s Opera House and Philharmonic, a number of summer festivals are held here. From among the latter, particularly noteworthy are the Kraków Opera Summer Festival (www.opera.krakow.pl/), the Jewish Culture Festival in Kraków (http://www.jewishfestival.pl/), and the Selector Festival devoted to the best contemporary music and multimedia (http://www.selectorfestival.pl).